MBOX File Reader is a distinct software, which facilitates users to view MBOX files together with attachments irrespective of their email client. This utility does not need installation of any supportive application for opening MBOX files in Windows OS. The MBOX Viewer Software helps to view MBOX emails from by various .mbox supporting email client applications like Mozilla Thunderbird, Gmail, Entourage, Eudora, Netscape, Google Takeout, Apple mail, Pocomail, The Bat, etc. Preview, open and read MBOX file emails with proper formatting. 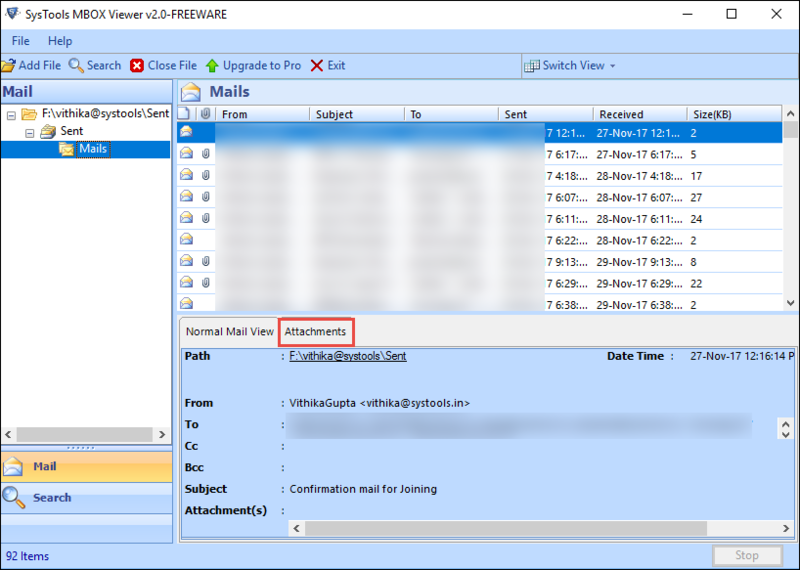 This MBOX Viewer Software can list mailbox emails along with its associated properties as follows: From, Subject, To, Sent date, Received date, Size in Bytes etc. 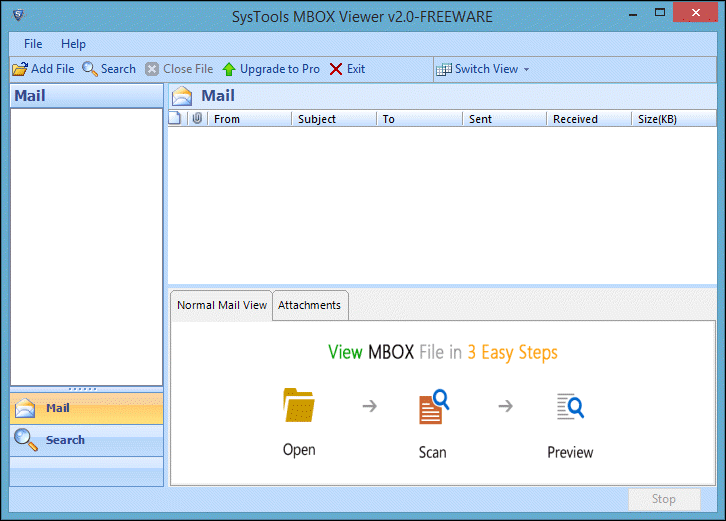 Free MBOX opener tool provides an independent solution to view MBOX files emails with all its properties. Attachments of the selected email can also be viewed through this viewer. The Utility supports displaying of all types of attachment like image, documents, .ppt etc. MBOX file reader is capable of performing the quick scan on the individual MBOX file and displaying all of the extracted emails along with its folder in a proper structure. It will show a status of scanning process with attributes like the name of current processing file, its size (in KB) and creation date. It happens that some files are easily readable in landscape view and some in portrait. By default, Gmail MBOX Viewer Software shows emails with attachments in horizontal view. But, users can change it to vertical mode according to their convenience of opening MBOX file in Windows. There is no complicated structure associated with this MBOX Opener tool. The steps are so cleared that even a nontechnical person will not encounter any difficulty while operating it. The technicalities in the mailbox file reader are fitted in a manner that no one will face any issue in viewing MBOX file. 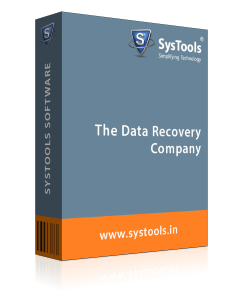 The tool is able to open and view data of multiple MBOX files in a single pane. This can be performed by adding each MBOX file one-by-one in the software and then, allowing the utility to list them. The folders and files with their original name will be displayed in this MBOX Reader. There is no compatibility problem with this utility because email clients like Thunderbird, Mac Mail, PocoMail, etc., are not required. Free MBOX viewer Software can open and view and read MBOX file messages on any machine having MS Windows operating system within it. No file size limitation is present while using this tool. Users can view and open MBOX file of any size for exploring file data with this free MBOX file opener. All email folders with their sub-folders will be loaded in this application on the left-hand side of the screen. 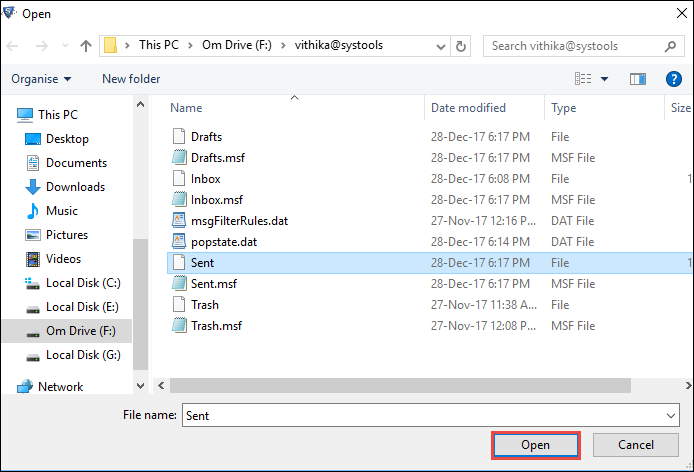 How to View MBOX Files on Windows Using MBOX Opener Tool? Q. Is this MBOX Viewer Software compatible with Windows 10 OS? Ans: Yes, this MBOX Opener tool works on MS Windows 10 operating system. Even more, this wizard is compatible with all the below version of Microsoft Windows 10 like 8, 8.1, etc. Q. Can I add multiple .mbox files simultaneously in this free MBOX Viewer Software? Ans: No, this MBOX file Reader enables you to view MBOX files in batch but, not help in adding them, simultaneously. The tool supports one-by-one adding MBOX files to view their contents. Q. Is there any size limitation to be kept in mind while opening MBOX file? Ans: No, there is no restriction on the size of MBOX file that is to be opened. Also, you can instantly preview MBOX file with the help of this inbuilt viewer. Q. Does MBOX Viewer software require supportive email application to read MBOX file? Ans: No, this product is an email client independent program. Neither Mozilla Thunderbird, Apple Mac, nor any other MBOX supportive email application is needed to work with this utility. Note: MBOX Viewer Software will get delivered on your registered email id, within few minutes after placing the order. I was in urgent need to view and open MBOX file emails in my mailbox. But, my Thunderbird was not working. Fortunately, I found MBOX Viewer Software that is able to display and read MBOX file without the requirement of any email clients installed in the system. Amazing tool!! This MBOX File Reader software is capable of displaying the complete list of emails and folders along with their attachments. I have used much application but, none were up to the mark. This utility is designed according to what all users need. Thanks!! It was my responsibility to recommend an MBOX Opener tool to the company. I searched for it and asked many of my friends. They all recommended this MBOX Viewer Software to read MBOX file emails. I was satisfied and happy after using this product. This free tool proves to be a boon for me and my company.